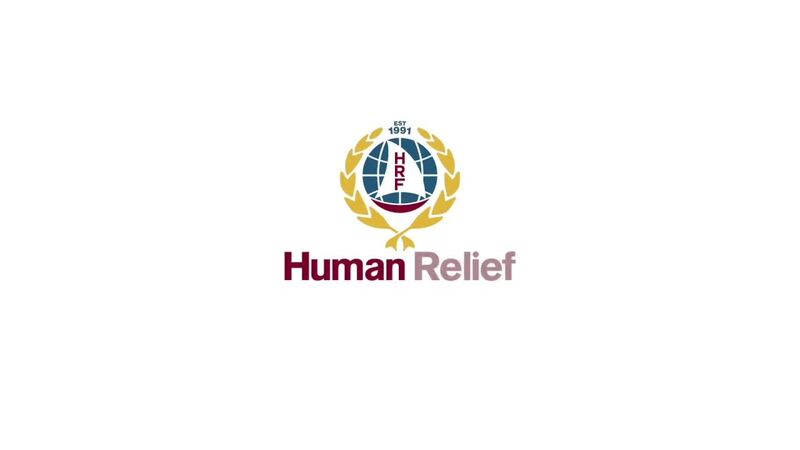 Human Relief Foundation have been supporting and serving the Rohingya community in Bangladesh Since 2016. Initially our work comprised mainly of distributions of food packs as the legal status of working with the Rohingya was not openly allowed by the authorities. Since the crisis escalated in September 2018, HRF has stepped up our efforts to offer a wide range of support and aid to those affected by the situation in Myanmar, with many long term sustainable projects already in place, as well as many more in the pipeline. 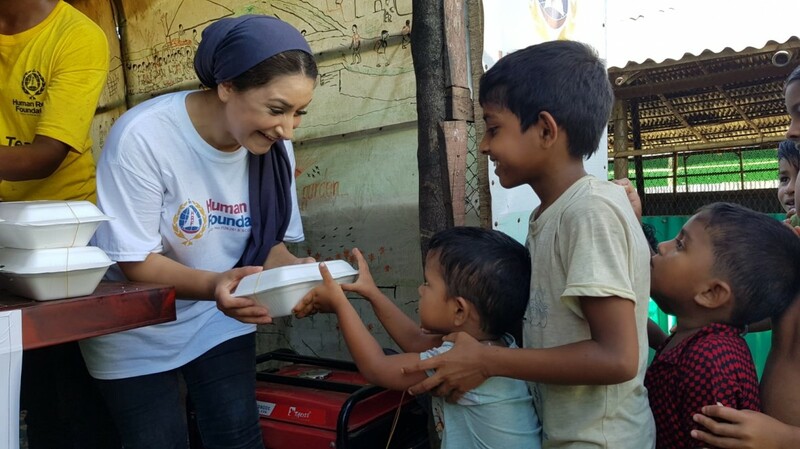 The situation is getting worse and the Rohingyans are losing hope, but our promise to them is that we will do all that we can, with the support of generous and caring people like you, to alleviate some of their suffering and assist them in building new lives and returning to normality. The Rohingya have suffered years of persecution in Burma. In 2009, a UN spokeswoman described the Rohingya as “probably the most friendless people in the world. Millions have fled their homes due to the violence. Rohingya refugees who have fled persecution are now residing in squalid camps with little food, water and hygiene. The HRF Kitchen project was set up to provide essential nutrition to the Rohingya refugees living in horrific conditions in the camps inside Bangladesh. The influx of nearly one million refugees over the space of three months has put pressure on local resources whilst international NGO’s are struggling to cover the basic needs of all those who have become destitute. The Kitchen provides over 1,100 meals every single day and all HRF’s beneficiaries range from age 3 to 14 years old. The kitchen was built next to an Islamic school (madrassa), where the number of students initially was around 300. Many parents did not want to send their children in the blistering heat to study, so children they would remain hungry. Within one month of operating, the madrassa has over 1,000 students, and many more on the waiting list. 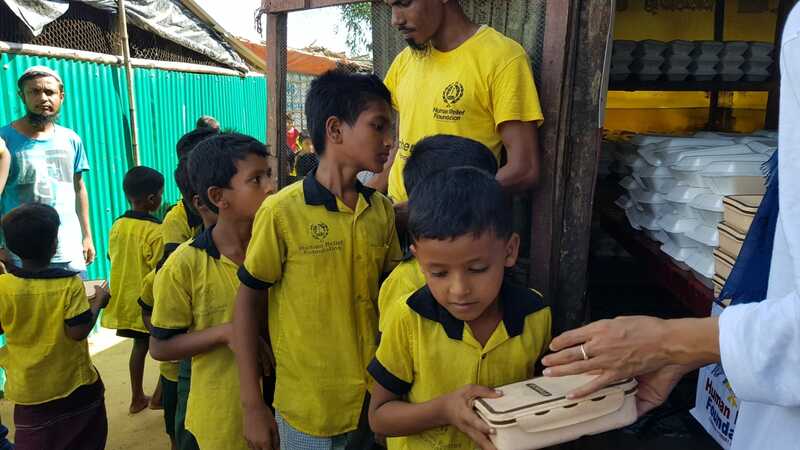 HRF employs around 13 Rohingyas to run the project, which gives them a regular income, and stops them from resorting to begging, stealing, or being abused in return for survival. With your help and support we are looking to expand our project and hopefully be able to provide many more children with nutritious hot meals. 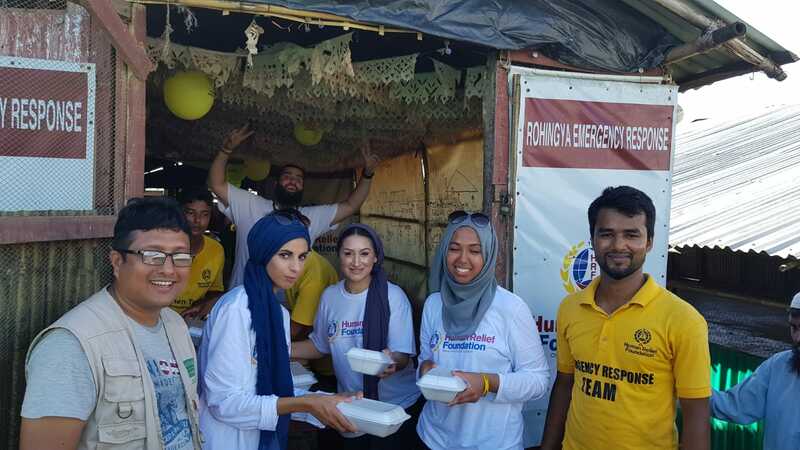 The HRF medical camp has been running as a mobile clinic since September 2017 twice a week, but the team found that the need for a more comprehensive health service was increasing. 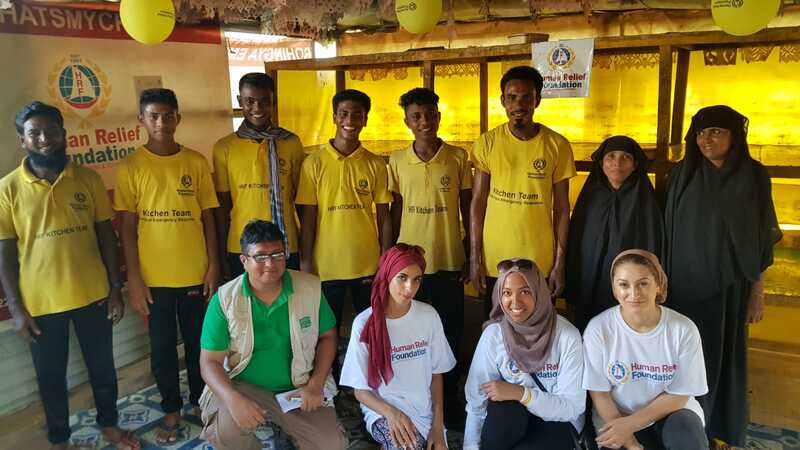 In such a large camp with so many people living in conditions with extremely poor hygiene and limited water supply, disease and illness spread quick, with a range of outbreaks such as cholera, diphtheria and skin infections affecting many people. In November, HRF decided that it was necessary to open a full-time medical clinic to ensure treatment was readily available to those living in the camps. We then ran a temporary medical camp until January 2018 whilst our new purpose built medical centre was finished, which focuses on paternal/maternal care (women and children). Our clinic serves over 200 people in a day, six days a week with four medical professionals (2 MMD doctors and two nurses) as well as an experienced medicine dispenser. Our staff have treated a range of illnesses including, bronchitis, conjunctivitis, skin lesions, and others. This clinic has been a lifeline to many, as we know that treating illnesses in their early stages can prevent serious outcomes and even death. The HRF school project was set up three months after the Kitchen project launched and was designed to provide education and stability to the children living in the camp. It is estimated that over 60% of the Rohingya refugees are under the age of 15, and formal education is not permitted for them. We built a school to offer basic English and Burmese language classes in a child friendly environment which aims to give the children life skills, confidence, and a childhood. 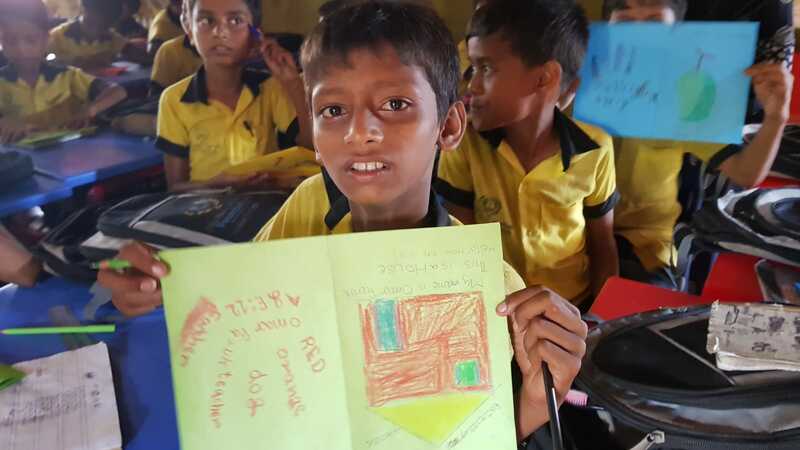 Daily snacks (fruit, cake and juice) are provided every day to the students, and HRF has provided them with books, stationary, and learning materials to assist them in developing. We believe that young children must be given access to education during the early stages of development, which will allow them in the future to progress, excel, and live a brighter life. We have collaborated with other groups to provide entertainment such as circus acts to the children. Please continue to support the work of HRF in Bangladesh and all over the world. Without your support none of these projects would be possible and we would not be able to have had such a positive impact on people’s lives. Nizar. N. Dahan is the International Projects Coordinator for HRF and has been on the Burmese border on and off since September 2017. He has a good knowledge of the culture, the reality on the ground, and an understanding of the needs and necessities of displaced people from his experience working in some of the most desperate and recent refugee camps across the world. For any enquiries about our work in Bangladesh please contact Nizar by emailing nizar@hrf.co.uk.